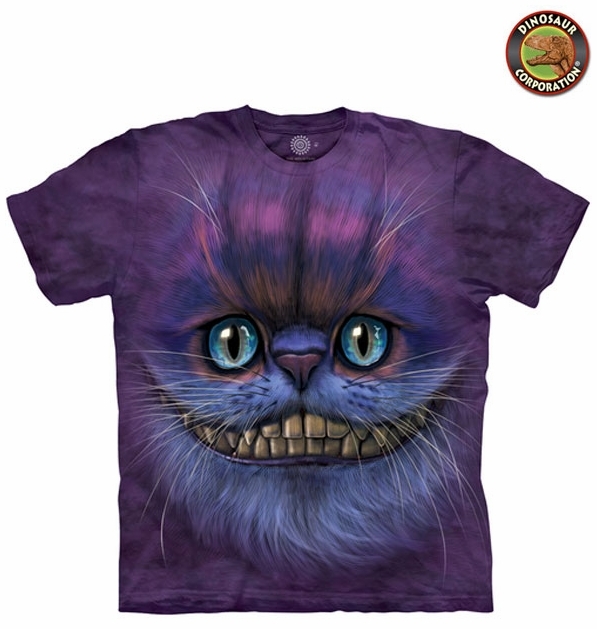 3D Big Face Cheshire Cat T-shirt amazingly realistic cat from The Alice in Wonderland. The quality is superb. It is hand-dyed with eco-friendly nontoxic inks.